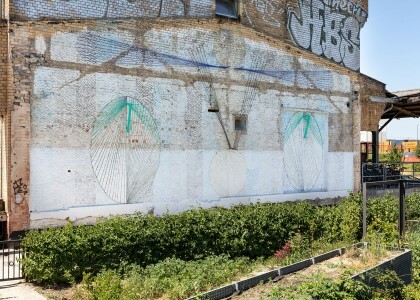 Within the 10th Berlin Biennale, Johanna Unzueta is showing her production of drawings from recent years and newly produced works, which are presented in two formats: in large scale as a mural at ZK/U – Center for Art and Urbanistics and in a display format resembling the exhibition design of Italian-Brazilian architect Lina Bo Bardi, as free-standing drawings mounted between two pieces of Plexiglas set into bases of recycled wooden beams. These drawings, which the artist considers non-bidimensional objects, are created through a process that can include dyeing the paper with indigo, fustic, or other natural pigments and puncturing it with needles. To create the shapes in the drawings, Unzueta uses embroidery hoops from her collection of hundreds. The results are deli- cate oval, circular, and geometric forms activated by light and conveying the sensibility of textiles. 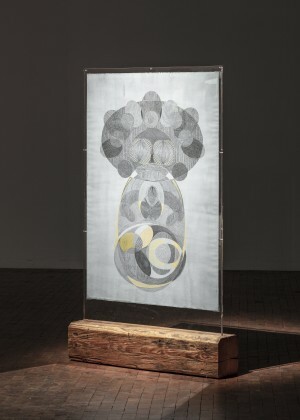 Through these subtle but complex gestures, Unzueta inscribes traces of indigenous craft practices into the history of art, disrupting distinctions between art and craft, the traditional and the contemporary, while maintaining a critical engagement with the idea of progress, notions of labor, and their implications for human existence. 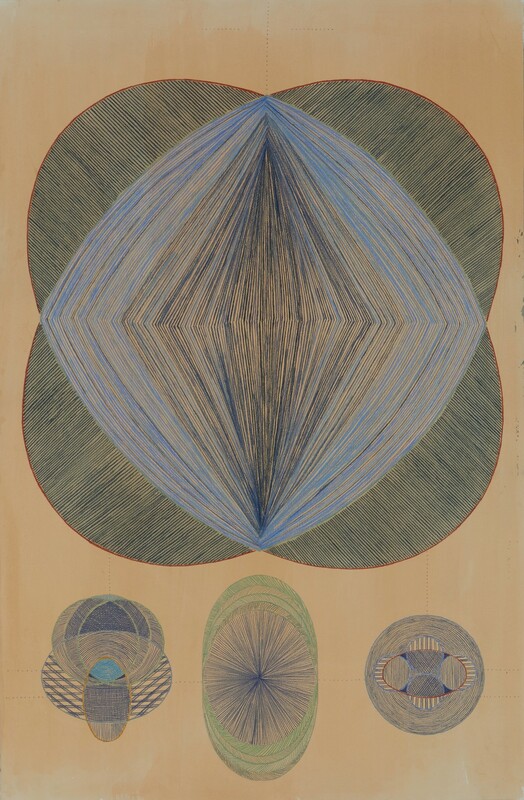 Moreover, her artistic interventions open up and carry forward the dialogue with the history of geometric abstraction and conceptualism in Latin America.